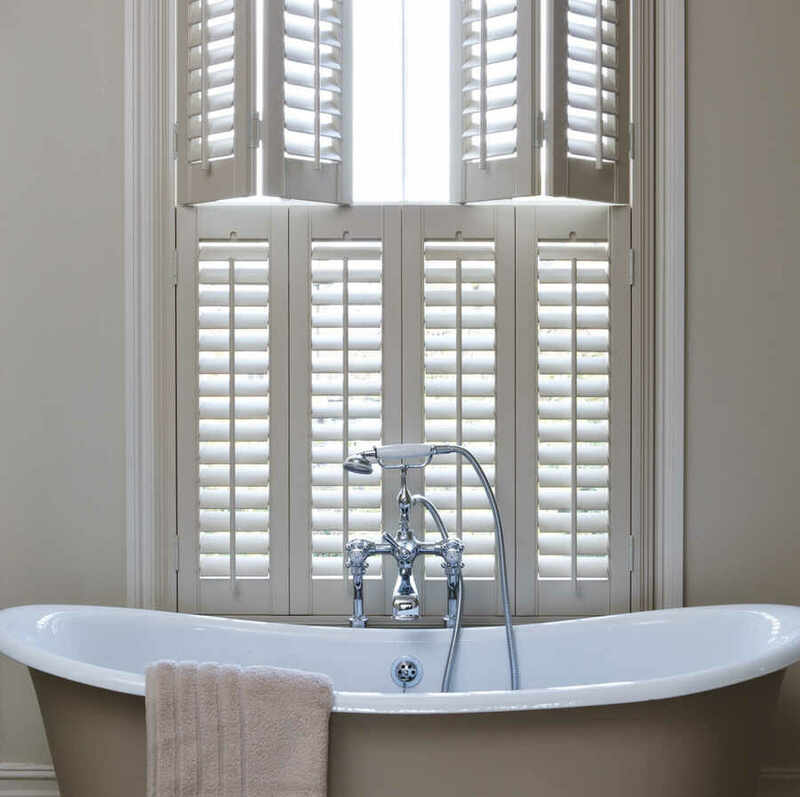 ﻿ Window Shutters Affordable Luxury | The Great Shutter Co. Window shutters are the ideal way to dress your window and add that little something extra to your home. Plantation window shutters do have that wow effect. 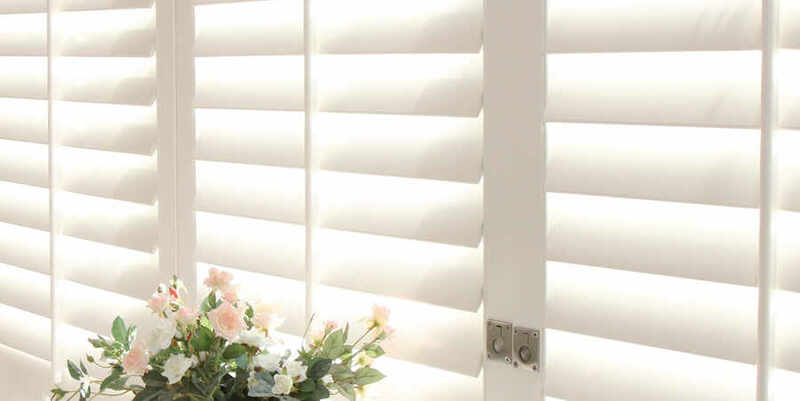 Whether you have had your shutters custom coloured or chosen a more traditional white, interior window shutters will look great and best of all they are practical too. For a huge choice of wooden window shutters call us. We cover Hampshire focusing on Winchester, Alresford, Romsey, Alton, Andover, Petersfield, Basingstoke, Southampton and Salisbury in Berkshire. Call us for a free, no obligation estimate or home consultation on 01962 710796.